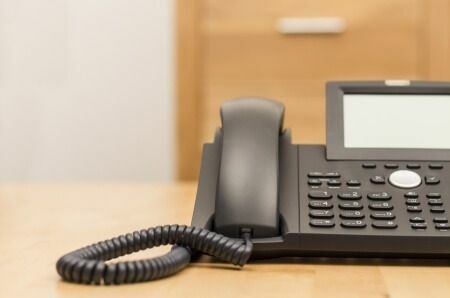 Fill out the form below to request an audit or consult us about VoIP services. 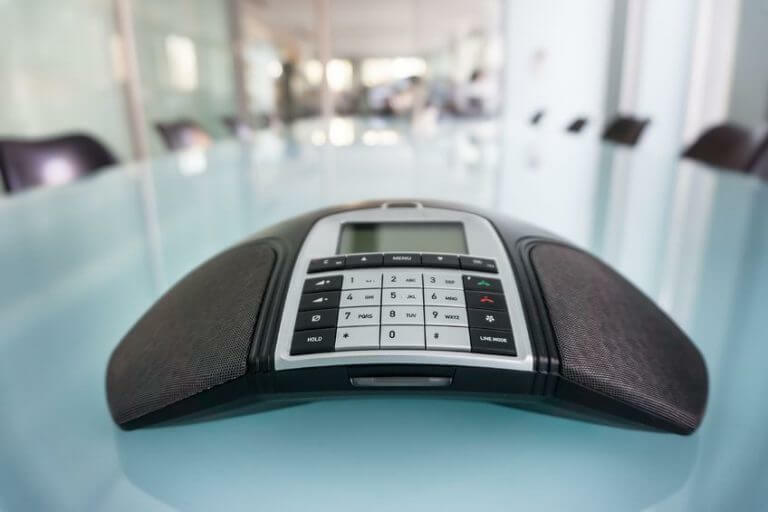 For one low monthly rate, Sway Power Consulting Voice over IP (VoIP) delivers unlimited local and long distance, refined voice clarity, and an enterprise feature set. 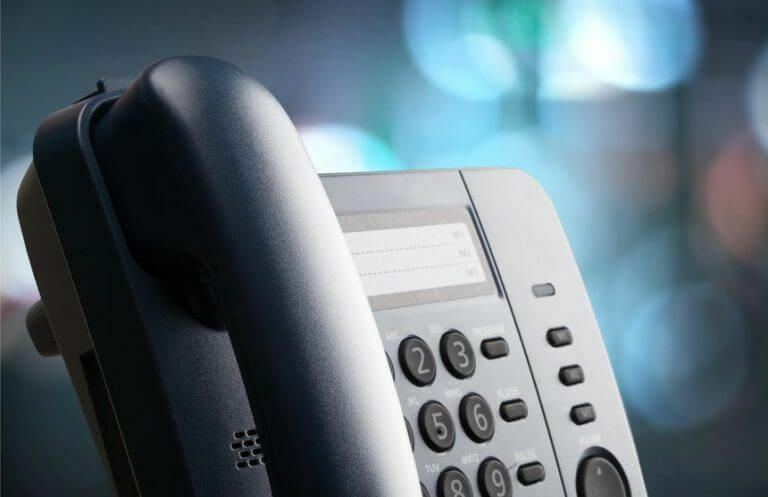 But what’s more, we help you conserve your valuable IT resources by managing your phone system for you. This frees up your IT department to focus on tasks relevant to furthering the goals of your business.